MONTREAL — Three major Montreal radio stations have stopped playing Michael Jackson songs as a result of child-molestation allegations against the late musician that aired Sunday in an HBO documentary. A spokeswoman for the owner of the French-language stations CKOI and Rythme and the English-language The Beat says Jackson's music was pulled starting Monday morning. Cogeco spokeswoman Christine Dicaire says the action is a response to listener reactions to the documentary. She added that the decision will also apply to Cogeco Media stations in smaller markets in Quebec. The company operates 23 radio stations. 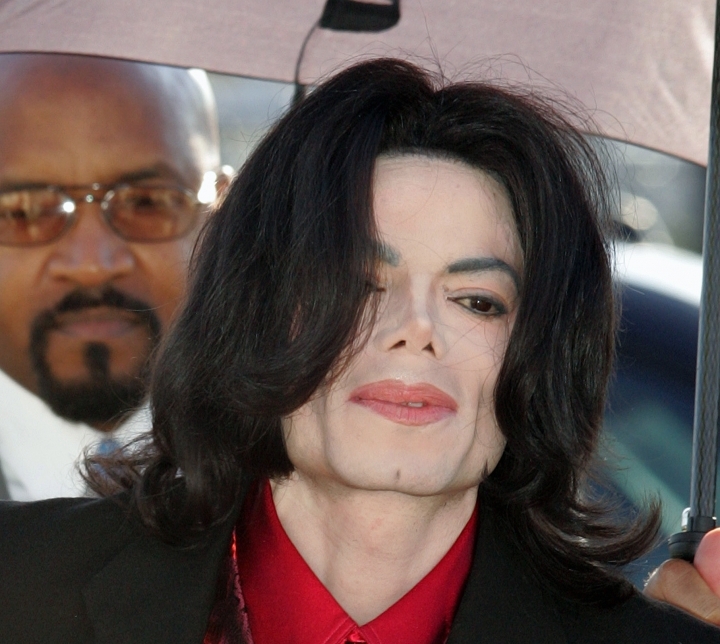 The documentary "Leaving Neverland" began airing on HBO Sunday. It details the abuse allegations of two men who had previously denied Jackson molested them and actually supported him to authorities.